← Marijuana Taxation: Can Taxes Help Shape a “Healthy” Marijuana Market? Humboldt County is the Champagne of Cannabis. Ask anyone in the marijuana industry where the best “weed” in the country is grown and he or she will reply Humboldt or the “Emerald Triangle.” While this northern California region prides itself on its reputation, praise alone won’t pay the bills. The county is predicted to lose 25% of its economy with the legalization of recreational use in California. Some may interpret this as the intended demise of the illegal market. After enduring the departure of the timber and fishing industries, however, Humboldt already one of California’s poorest counties, does not have the economic elasticity to bounce back from another failed market. 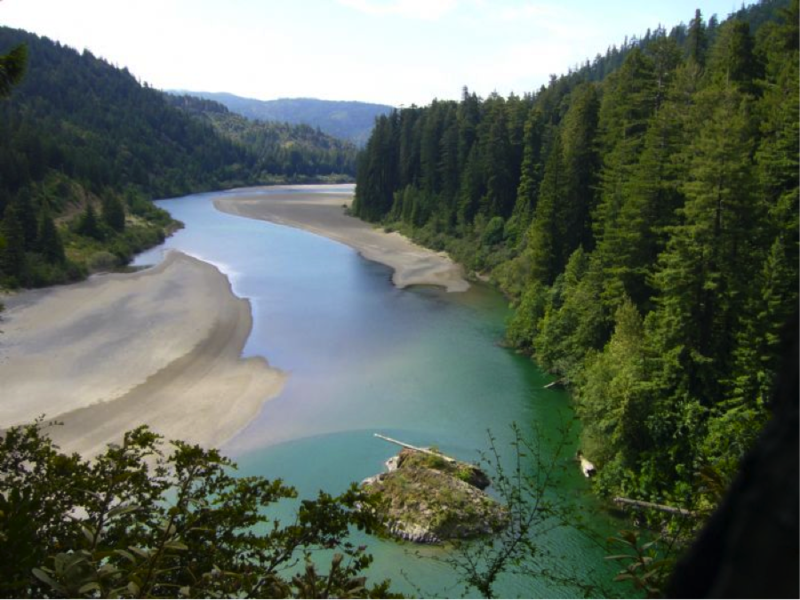 Humboldt is savvy to the tides of change, though, and local interests groups are advocating for better policy reform to preserve their beloved region and its famous cash crop. My blog series will focus on the lessons learned from Humboldt County’s long history with cannabis reform and why the state should follow the lead of local interest groups and residents who are dedicated to an environmentally sustainable, safe and economically profitable cannabis industry. My name is Keri Gross and I am a JD candidate at Santa Clara Law School. I majored in Ethic Studies, Spanish and Biology at Humboldt State University. I’d like to think I represent both the outside the box thinking one would expect from innovative Silicon Valley as well as a collaborative social justice approach to critical problem solving. I came to law school after working with teen moms and adjudicated youth through Planned Parenthood’s community health education program. Inspired by this work I am now branching into criminal law, health law and policy reform. My goal is to make my legal work accessible, engaging, impactful and reliable. This entry was posted in Uncategorized and tagged California, drug reform, Humboldt County, law student, legalization, marijuana. Bookmark the permalink.